This direct entry is subject to the student meeting the remaining academic entry and interview requirements of each programme and will be accompanied by a Letter of Recommendation from ABC College of English’s Director of Studies advising that the student has met the required equivalent IELTS level as specified in QRC and SIT course entry level requirements. A Conditional Offer of Place will be provided separately by QRC or SIT, to the student upon the student’s enrolment with ABC College of English. 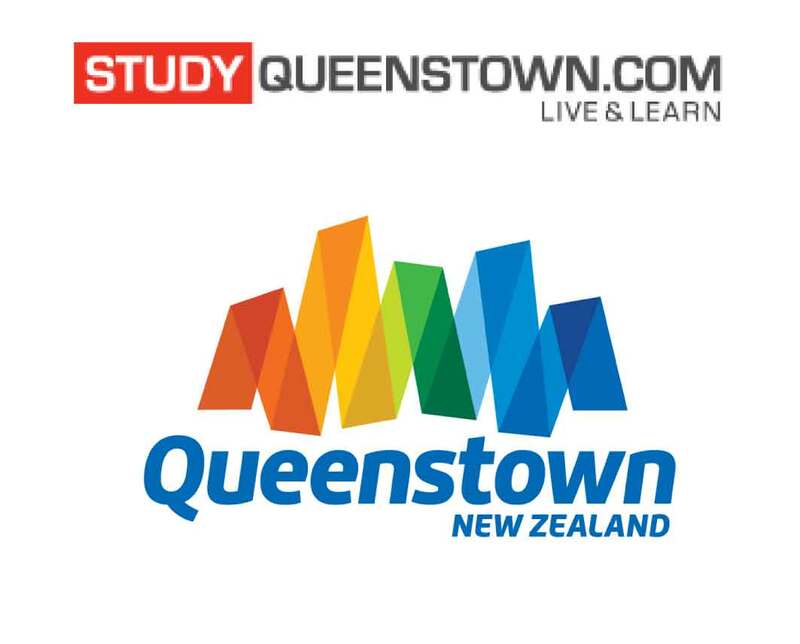 Note: Due to NZQA regulation changes this arrangement will only be available until the end November 2018. From 30 November 2018 all Pathway students will be required to sit an IELTS examination and reach the required level to enter into Diploma courses.